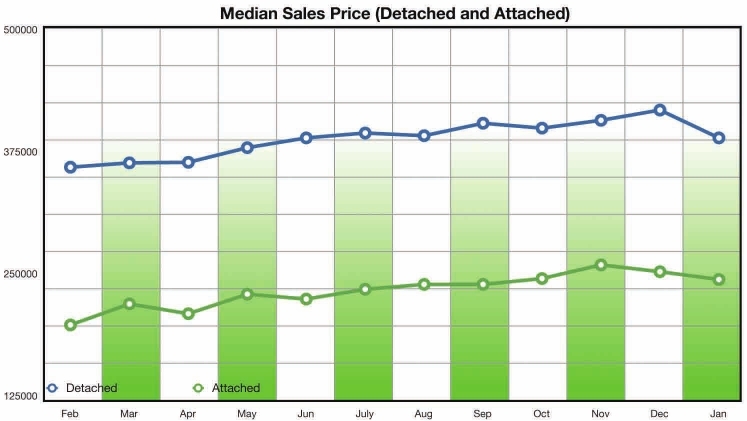 Here is the most recent information on the San Diego housing market. For specific information on your neighborhood or a market analysis on your home, please send me an email or call me at 619-325-4192. 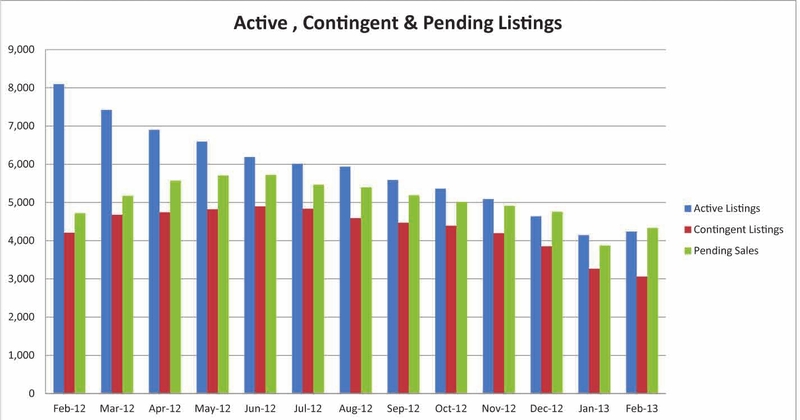 The following graphic charts San Diego County’s market data for Active, Contingent and Pending listings over the last year – further evidence that housing inventory has decreased; increasing marketplace competition between home buyers, and increasing home prices for home sellers. 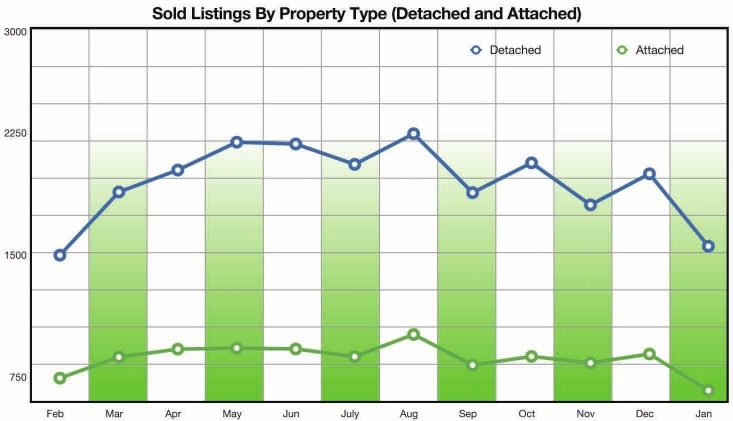 San Diego County market statistics provided by CAR and SDAR. For up-to-date information on the market, please contact me.